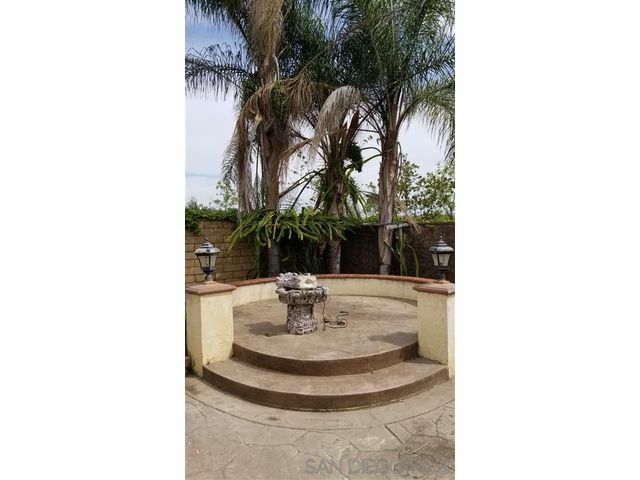 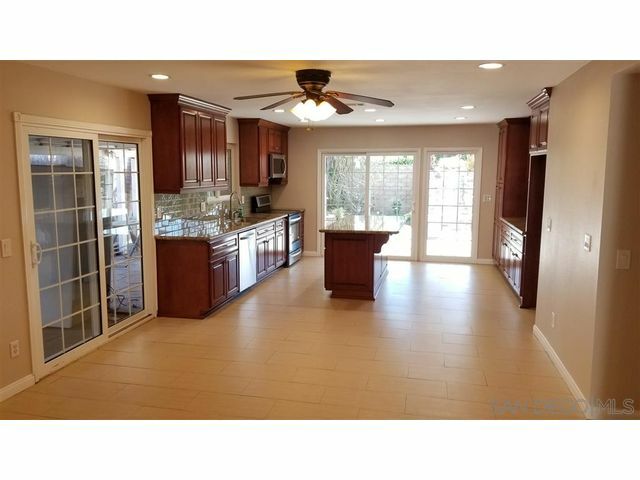 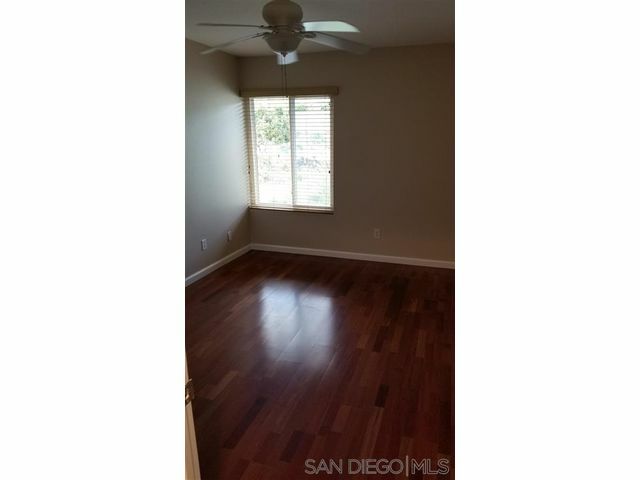 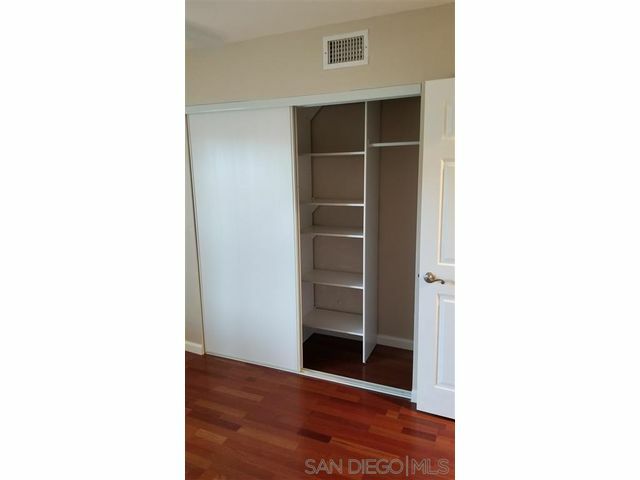 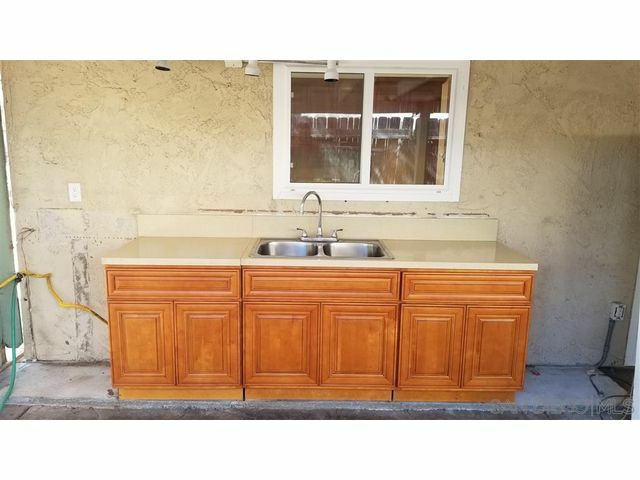 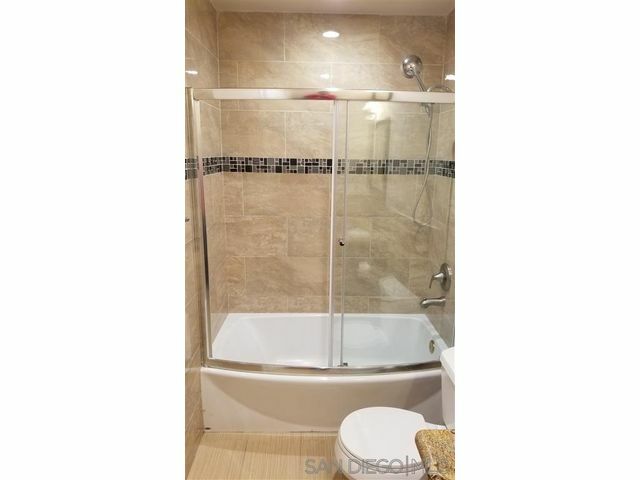 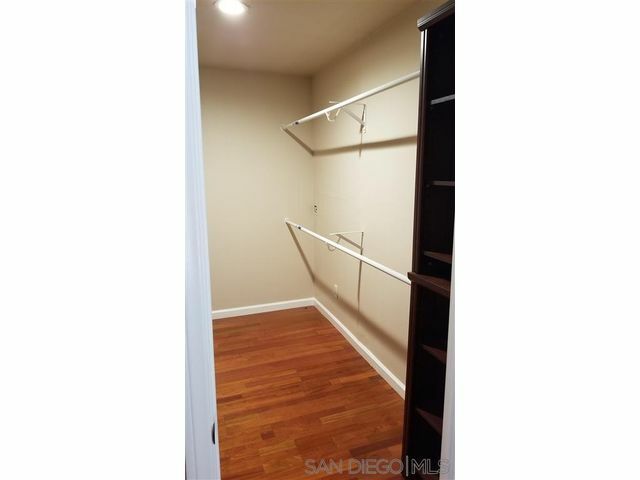 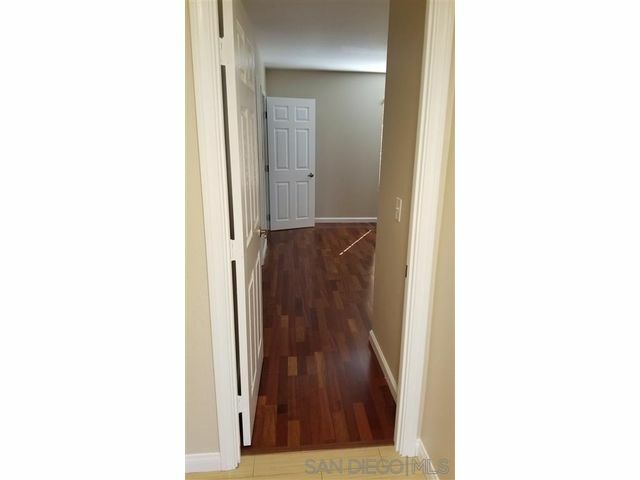 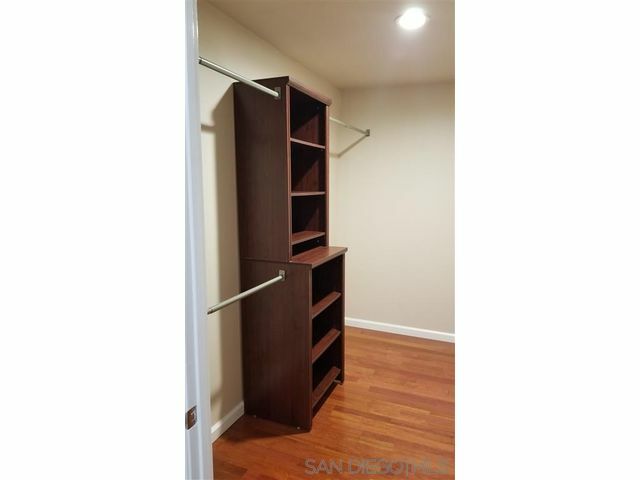 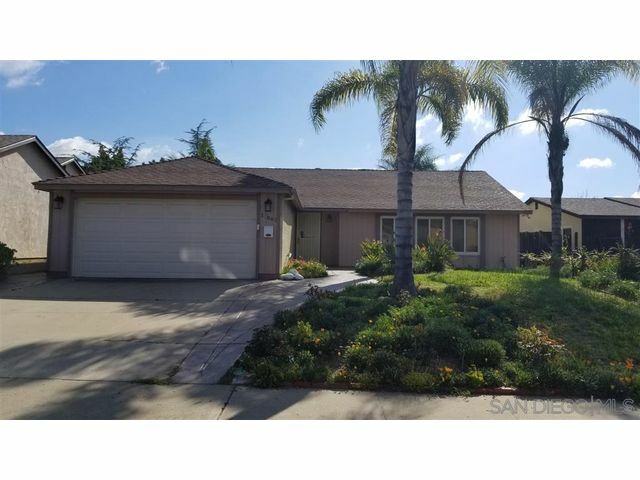 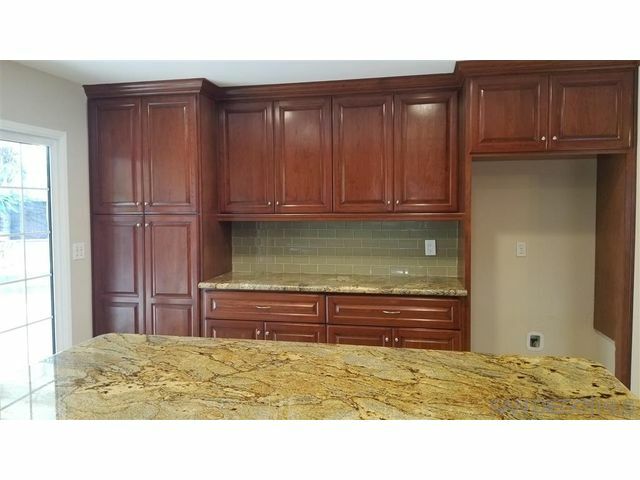 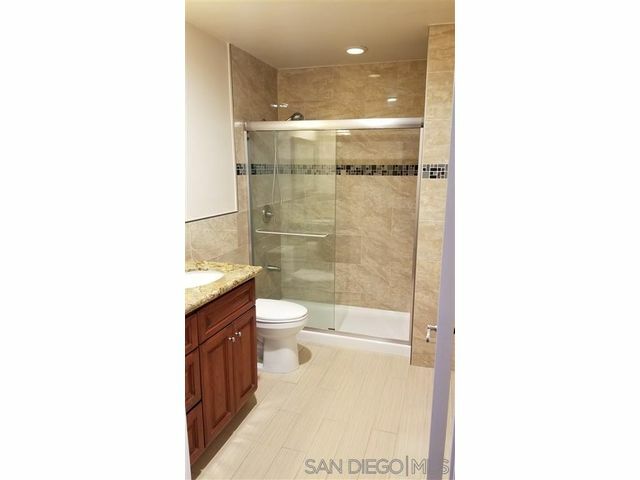 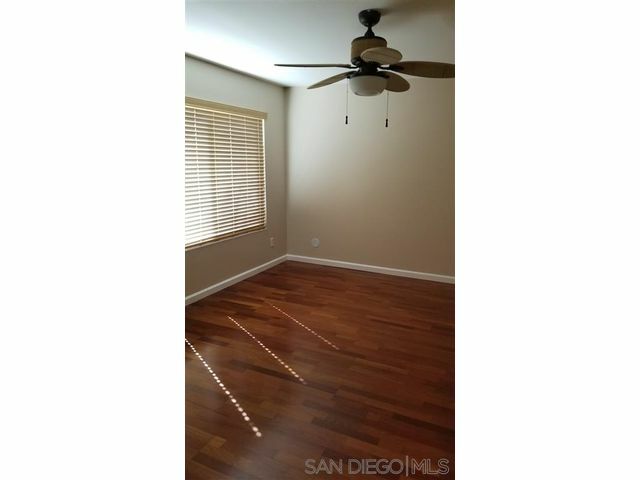 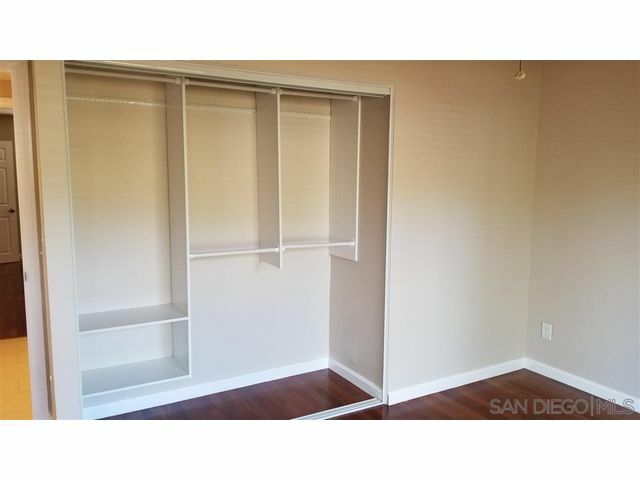 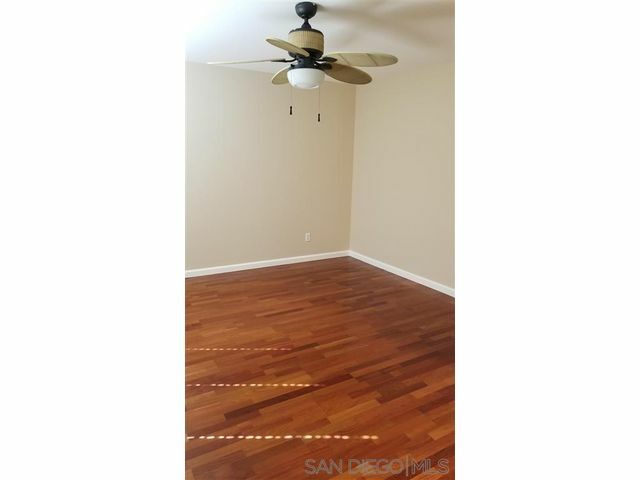 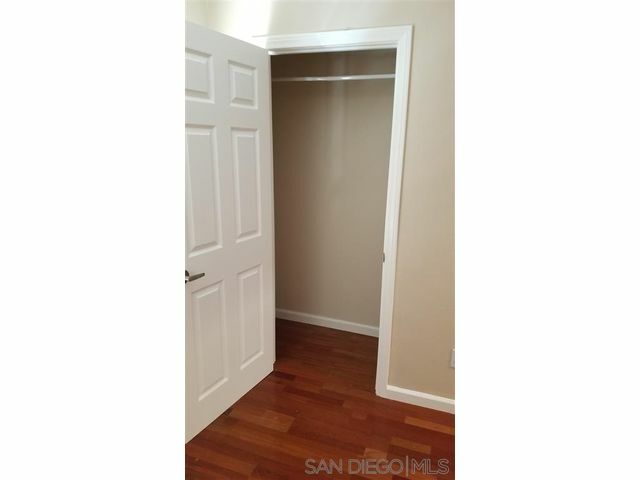 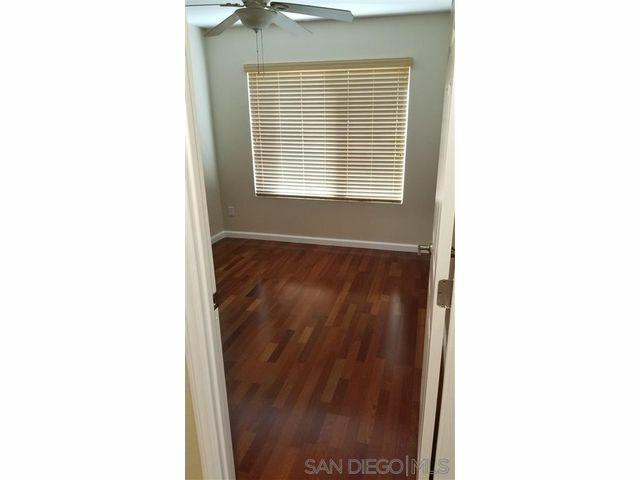 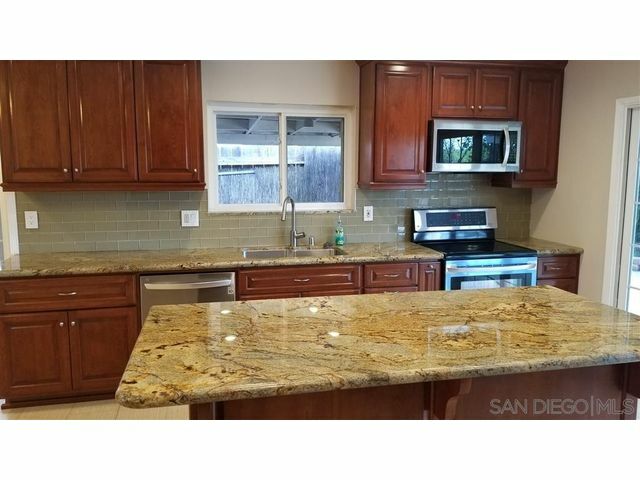 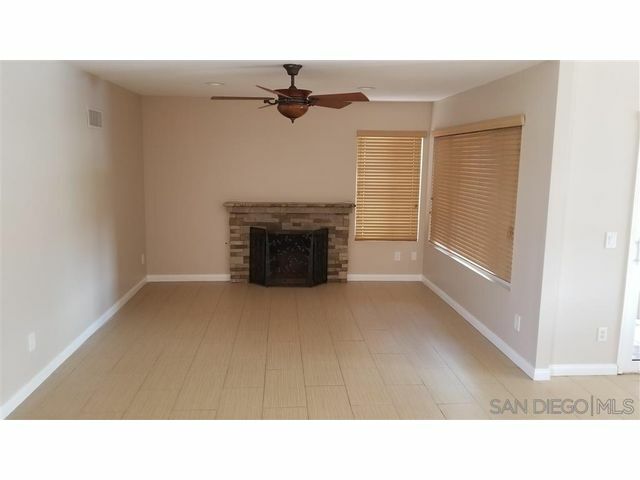 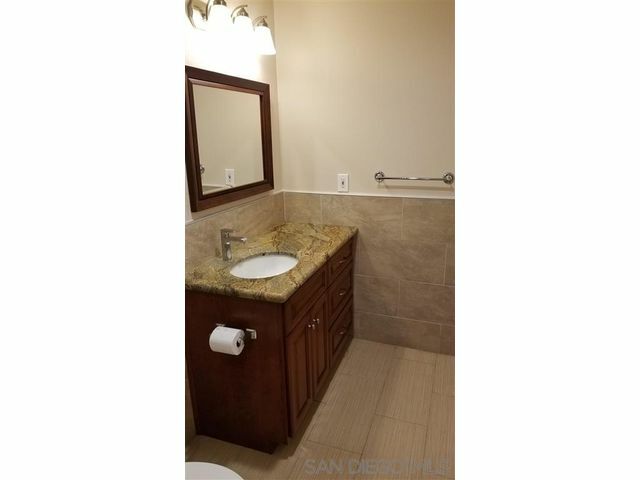 Remodeled spacious open plan 4beds/2baths Poway home. 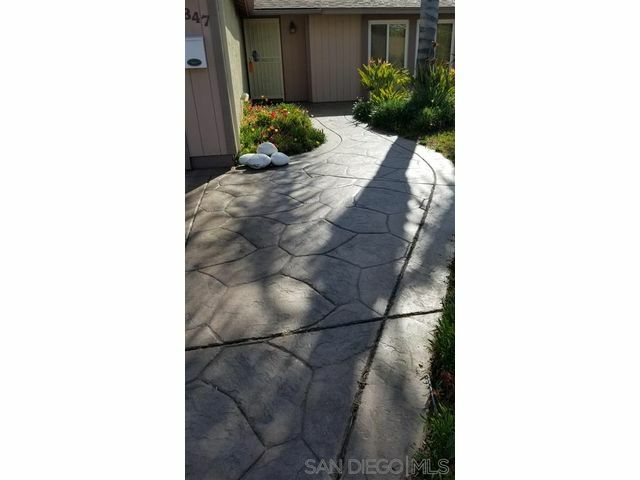 Great home in Award Winning Poway School District and near Cul-de-sac, close to shops, restaurants & freeway. 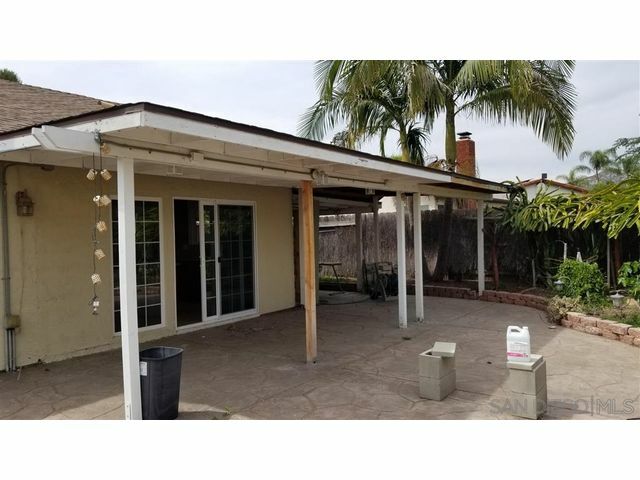 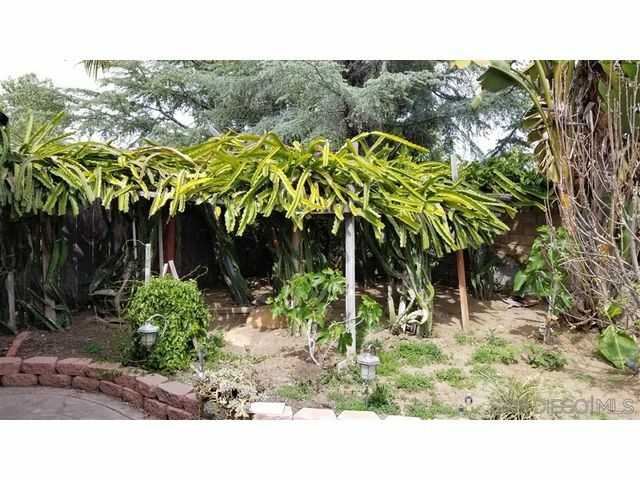 Stamped concrete, tile & laminated flooring, granite counters with newer cabinets, covered patio with plumbing hookups for cooking / bbq outside of house, water fountains, palm trees and dragon fruit trees.